As an architect you get to utilize your creative side to make things come to life. You pay attention to the details so that your vision can become reality. As an engineer you ensure the safety in making things become reality. Whether the job is big or small, every job has risks and one misstep can cause the unthinkable. Protect yourself with insurance that will transfer the risk from you and your employees to the insurance company. 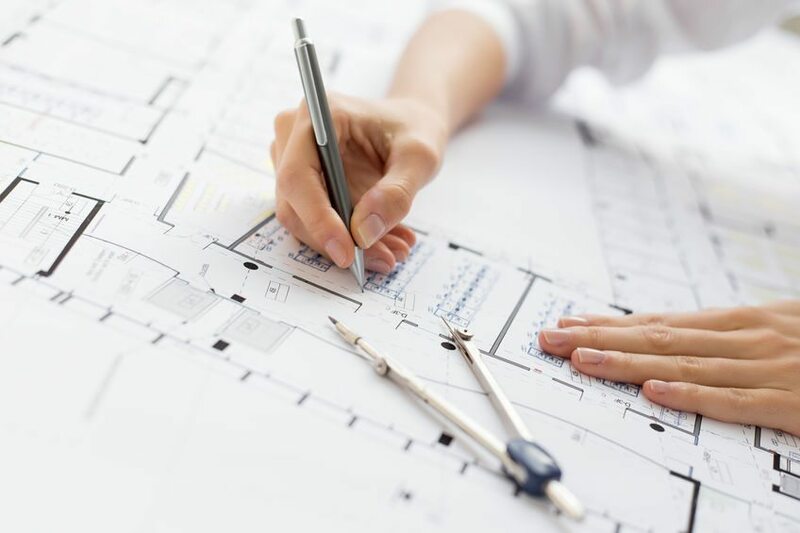 Insurance Professionals of Arizona has been insuring architects and engineers for almost a decade and we know what coverage you need. Further, with our access to dozens of insurance markets, we can help you find the protection you need at the price you can afford. Don’t make the mistake of thinking just because you have general liability coverage that you are fully protected. Many things can and do go wrong that are not covered under general liability. As a professional, you need professional liability or errors and omissions insurance coverage. Lets say you were sued for a design flaw; this type of claim against you would not be covered under your general liability policy and can be very costly.